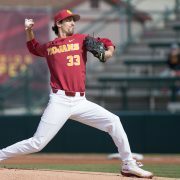 The Trojans are looking to bounce back after suffering a sweep at Arizona last week. 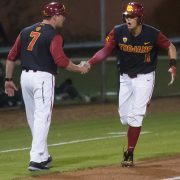 The Trojans won after four hours on a walk-off single from junior Frankie Rios. The No. 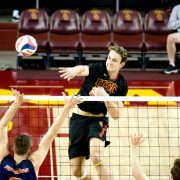 14 Trojans travel to Cal State Northridge and Long Beach State this week. 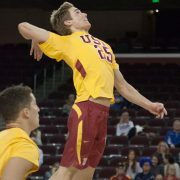 The Trojans evened their season record 2-2 behind 28 kills from Lucas Yoder. The Trojans aim to return to .500 with a win at home over the undefeated 49ers. 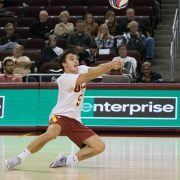 The USC men’s volleyball team snaps its three-match losing streak against No. 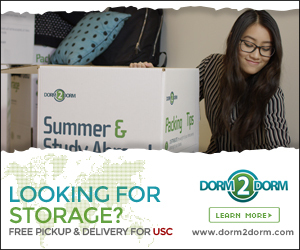 10 CSUN. 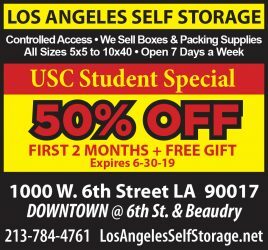 The USC baseball team aims to extend its two-game win streak tonight against Long Beach. The Trojans hope to start a new winning streak after 10 days off in between matches.